​From now, you can enjoy a tanning effect to your face. 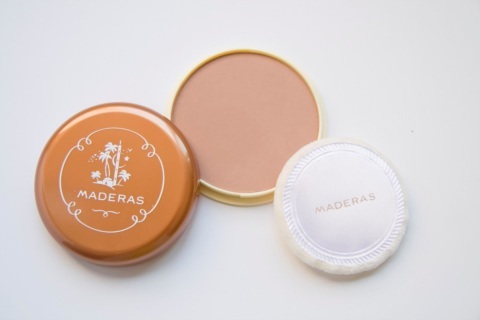 Subtly fitted with fine particles of terracotta bronzing powder illuminates the skin immediately, natural and adapting the skin color tone of each person. For all skin types, clair and dark. Includes tassel for easy application.